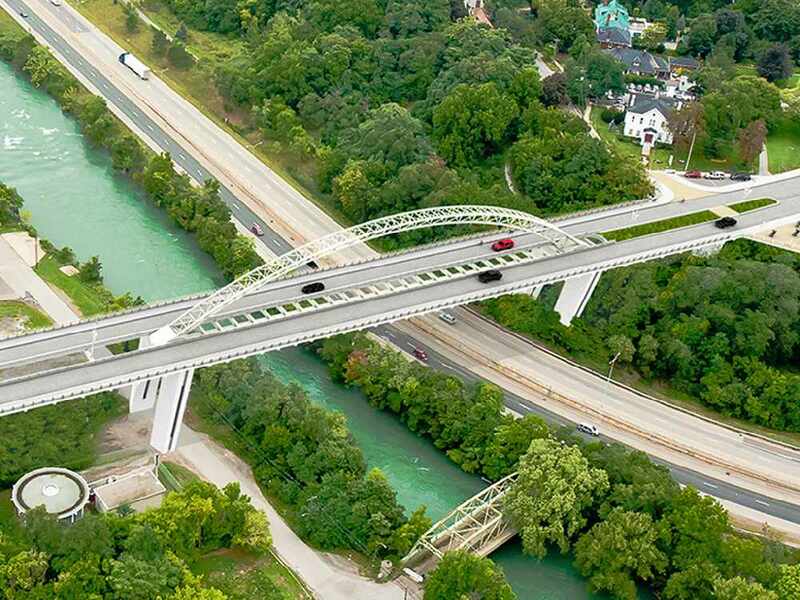 Niagara's Acting Medical Officer is recommending barriers for the Burgoyne Bridge. The Region's Public Works Committee will be looking over a report by Dr. Mustafa Hirji at their next meeting. The bridge has been connected to six deaths since October. Dr. Hirji says if this rate remains consistent, it could become the second highest in North America. The barriers would cost $3.5 million and council has already set aside $4 million for safety measures.